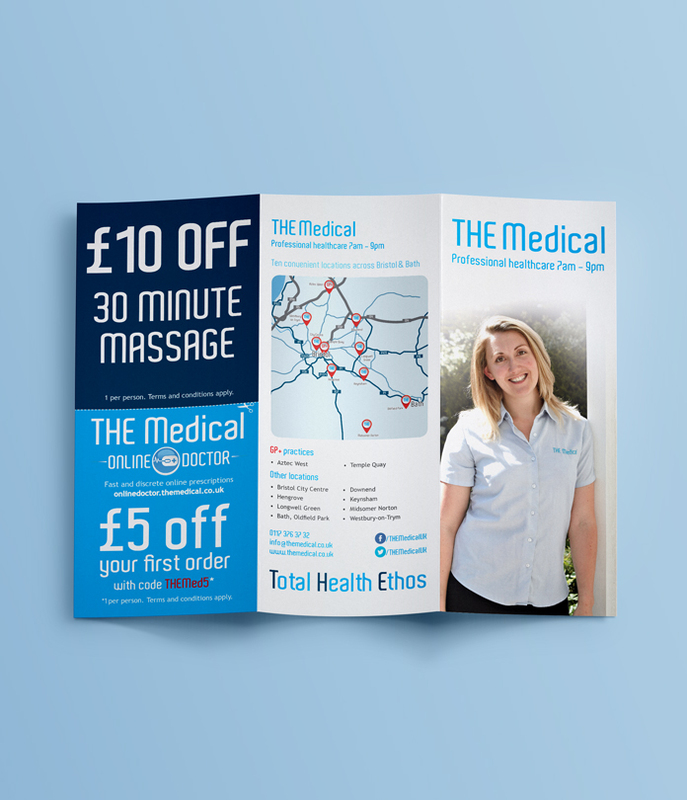 Our standard gloss leaflets in a range of folded options, perfect for menus or just telling everyone a bit more about who you are and what you do. Templates can be found below. Printed full colour to both sides (lithographic) on 150gsm gloss. Prices subject to VAT where applicable. Printed full colour to both sides (lithographic) on 150gsm gloss, folded to size. Prices subject to VAT where applicable.